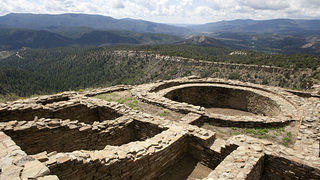 Between A.D. 925 and 1125, the ancestors of the modern Pueblo Indians occupied the lands around Chimney Rock. Today, hundreds of archaeological sites survive within sight of Chimney Rock's soaring twin rock spires, including the Great House Pueblo. 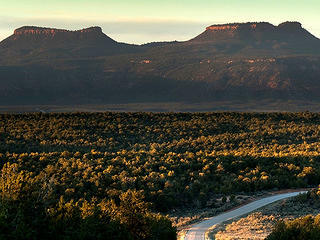 Chimney Rock is open to the public for five months each year and is visited by approximately 9,000 people each season. Unfortunately, it receives inadequate funding and exists with no clear protection for sites within the archaeological area. On Chimney Rock looking over Petersen Ridge. Chimney Rock is open to the public for five months each year. A group tour in front of a prehistoric wall. 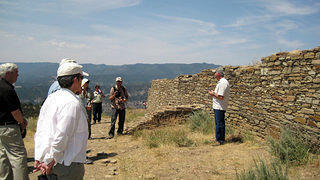 The National Trust believes that the 4,726-acre Chimney Rock Archaeological Area is the single most important cultural site managed by the U.S. Forest Service. 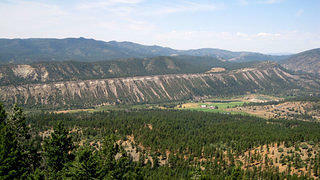 On September 21, 2012, the Chimney Rock Archaeological Area was named America's newest National Monument by President Barack Obama. 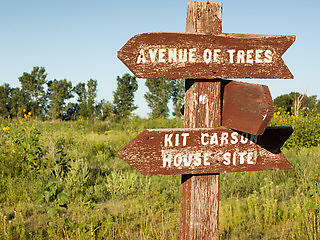 Please read the Updates for more information on this important milestone. 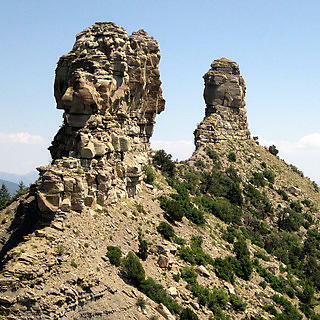 Visit Chimney Rock National Monument.